General Atomics Electromagnetic Systems (GA-EMS) announced today that its new 10 Mega Joule (MJ) medium range multi-mission railgun system has completed final assembly and factory acceptance test in preparation for transport to Dugway Proving Ground in Utah to begin testing. The 10 MJ railgun system has been designed and built by GA-EMS to provide multi-mission, multi-domain capability with greater flexibility and a smaller footprint for ship, land and mobile platforms. 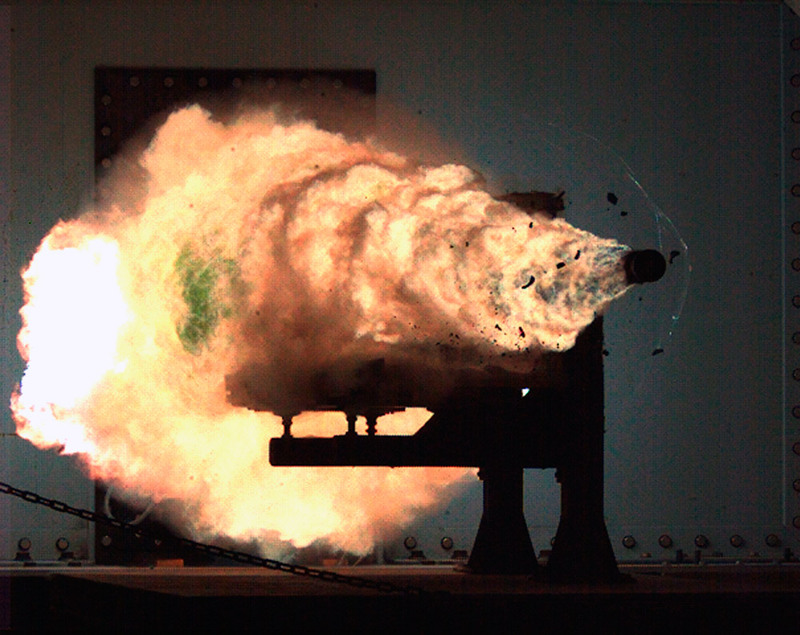 «The 10 MJ railgun system has our third-generation railgun launcher, and includes our fifth-generation pulsed power system and a new mounting system that allows the launcher to elevate and train for better targeting», stated Nick Bucci, vice president for Missile Defense and Space Systems at GA-EMS. 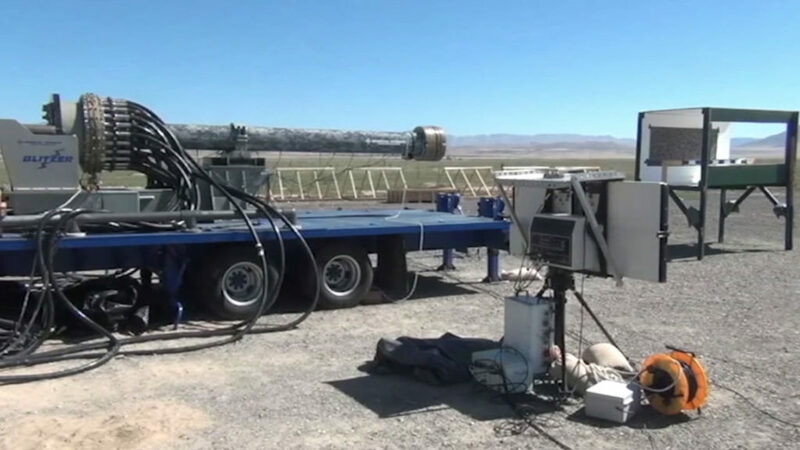 «This represents a leap forward in advancing railgun technologies, offering reduced size and weight for the launcher, twice the energy density in a significantly reduced pulsed power footprint, and more capable hypersonic projectiles. We’ll continue to develop and mature these technologies, perform risk reduction, and test under real-world conditions to ultimately deliver a more capable, effective, and cost-efficient solution to counter future threats». 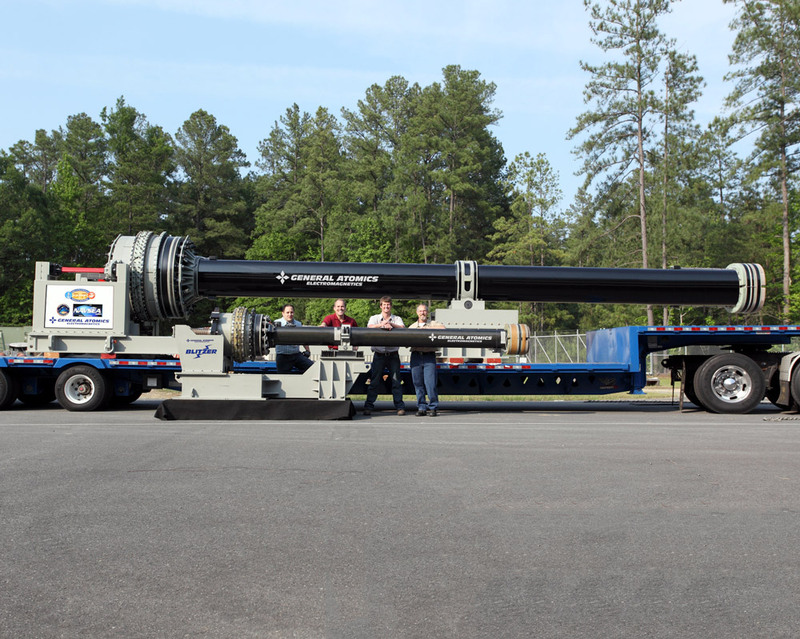 GA-EMS multi-mission medium range railgun weapon system integrates the High Energy Pulsed Power Container (HEPPC), 10 MJ launcher, hypersonic hybrid missile, and fire control technologies. The HEPPC utilizes GA-EMS next generation railgun capacitors and a new approach to packaging and distribution of the energy in a smaller footprint than existing pulsed power solutions. This reduces the number of pulsed power containers required to launch the guided projectiles or hybrid missiles. The HEPPC provides additional capabilities to test GA-EMS hypersonic projectiles, which contain a Guidance Control Unit with guidance, navigation, and control software and a complex control actuation system. Successful projectile component testing was completed earlier this year, with multiple firings at launch accelerations over 30,000 Gees. The testing also demonstrated a continuous two-way data link between the in-flight projectiles and the ground station over an open range that supports the fire control solution. General Atomics Electromagnetic Systems (GA-EMS) announced the first successful completion of an aircraft arrestment made with the Advanced Arresting Gear (AAG) March 31. 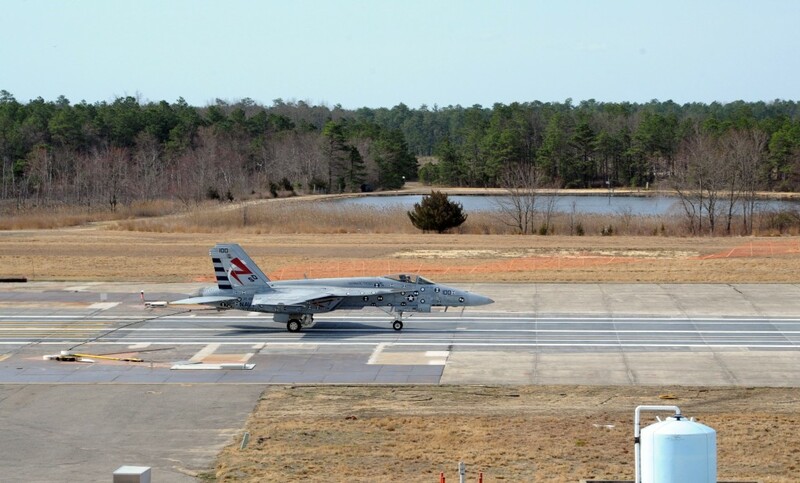 GA-EMS, in collaboration with the U.S. Navy, conducted the arrestment of an F/A-18E Super Hornet at the Runway Arrested Landing Site (RALS) located at Joint Base McGuire-Dix-Lakehurst, in Lakehurst, New Jersey. AAG is a state-of-the-art turbo-electric system designed for controlled and reliable deceleration during aircraft recovery operations on carriers. «The first aircraft arrestment marks a major milestone in demonstrating AAG performance and capability», stated Scott Forney, President of GA-EMS. «This also represents the culmination of many man-hours of design and development efforts, and a definitive step toward bringing this transformational technology into the next phase of testing and optimization». «More than 1,200 successful dead load arrestments have been completed at the Jet Car Test Site in Lakehurst, New Jersey», stated Dean Key, Director, Launch and Recovery Production Programs and AAG Design and Development. «Now, with the arrestment of aircraft, we take an important step in verifying the dynamic controls and system performance as a whole. We’re extremely proud of this accomplishment, and are excited to continue down this path of success as the AAG system undergoes additional aircraft arrestment testing, and demonstration activity». AAG is installed aboard Pre-Commissioning Unit (PCU) Gerald R. Ford (CVN-78), and is scheduled for installation on the future John F. Kennedy (CVN-79), which is currently under construction. 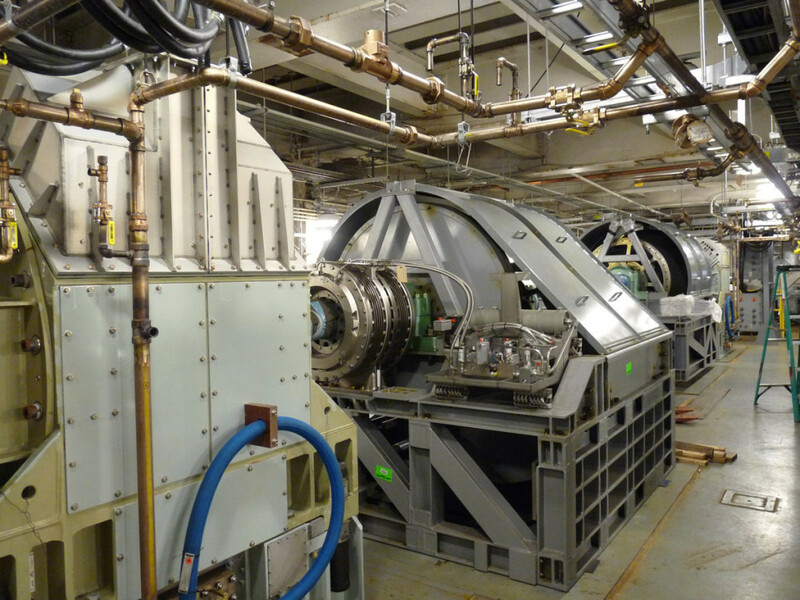 The company’s Electromagnetic Aircraft Launch System (EMALS), which uses electromagnetic technology to launch aircraft from the deck of naval aircraft carriers, is also installed and undergoing dead load testing on PCU Gerald R. Ford (CVN-78). 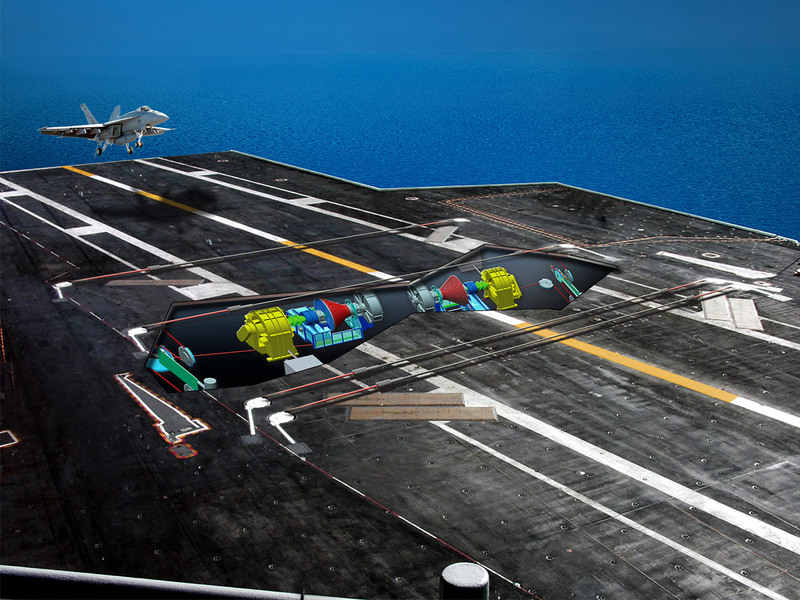 In addition to AAG, EMALS is scheduled for installation on John F. Kennedy (CVN-79). Reduced manning and total ownership cost.